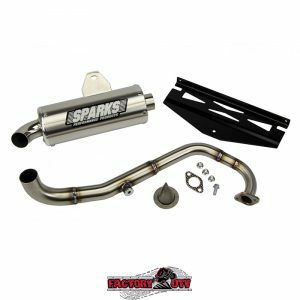 Sparks Racing RZR 170 X6 Stainless Steel Exhaust system is the ideal exhaust system for any application because of the power gains it produces through the entire power curve. Sparks Racing has spent countless hours testing on the dyno to insure the most performance possible out of their exhaust system. 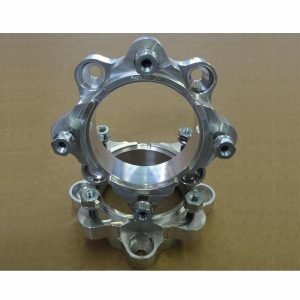 One Inch Machined Billet Aluminum Wheel Spacers. 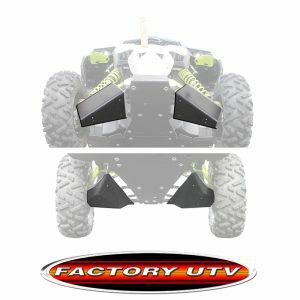 Factory UTV 1 inch Billet Aluminum Wheel Spacers. 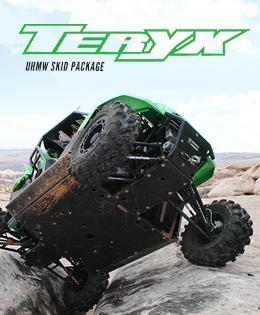 CNC machined for a precise fit and designed specifically for each UTV Model. 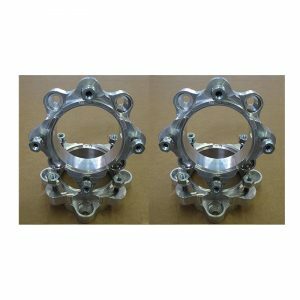 *note: RZR 170 Spacer/Adapter is specifically designed to adapt 170 hubs to popular SS style Wheels, will not work with OEM wheels. 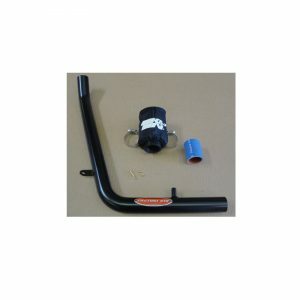 Polaris RZR XP 1000 – XP Turbo Intake Particle Separator. The same technology military helicopters use to maintain power in extremely dusty conditions is now available for your UTV. S&B's Particle Separator ejects 94% of dust from the airflow prior to it reaching the stock filter. Available for 2014-17 Polaris RZR XP 1000 and 2016-17 Polaris RZR XP Turbo. 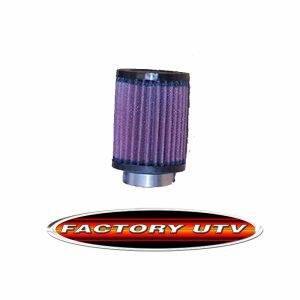 Yamaha YXZ 1000 S&B Intake Particle Separator. The same technology military helicopters use to maintain power in extremely dusty conditions is now available for your UTV. S&B's Particle Separator ejects 94% of dust from the airflow prior to it reaching the stock filter. 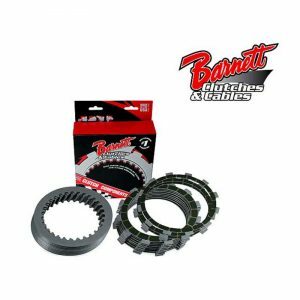 Yamaha YXZ 1000 Barnett Kevlar Clutch Plate Kit. 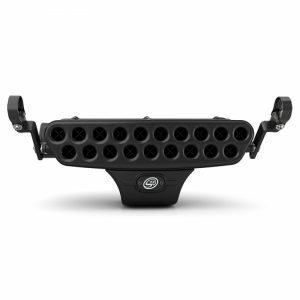 Fits 2016 Yamaha YXZ1000R. Our new clutch plate kit for the 2016 Yamaha YXZ1000R SXS includes a complete set of 11 Kevlar friction plates and 10 tempered steel plates. 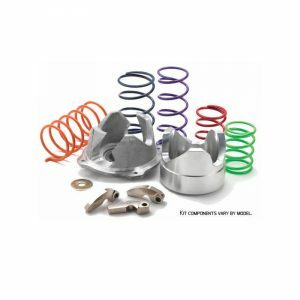 Yamaha YXZ 1000 Barnett Clutch Spring Conversion Kit. Fits 2016 Yamaha YXZ1000R. 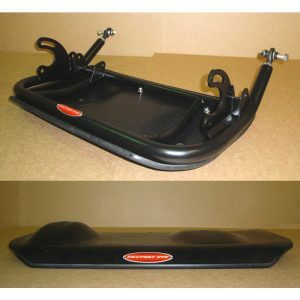 Converts the stock diaphragm spring to six heavy duty coil springs and provides a more progressive, linear engagement. 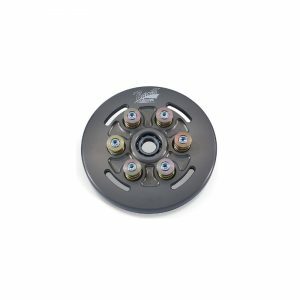 Included is a CNC precision machined billet aluminum pressure plate, six heavy duty coil springs, spring cups and stainless screws. 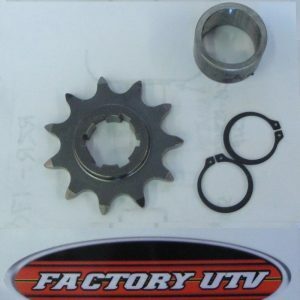 EPI Polaris RZR-XP900 Performance Clutch Kit. You've just found the best Clutch Kits in the world! 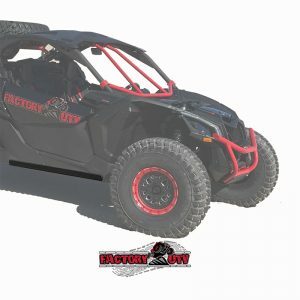 Clutching mods on a UTV with a CVT are one of your best bang for the buck performance mods you can make.